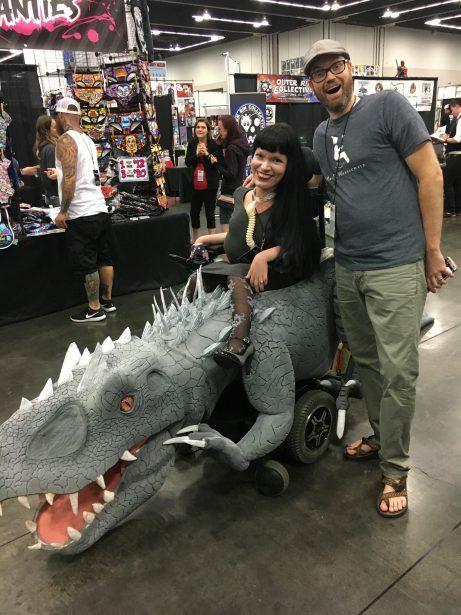 When the SOLIDWORKS team was introduced to the Magic Wheelchair organization at Maker Faire, we found our new design-make project! 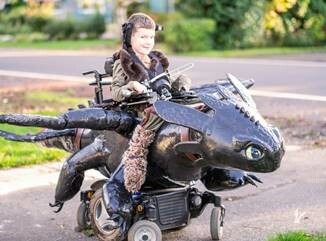 Magic Wheelchair builds epic costumes for kiddos in wheelchairs at no cost to families. SOLIDWORKS is a sponsor of the Magic Wheelchair organization, providing SOLIDWORKS software to volunteer design teams. 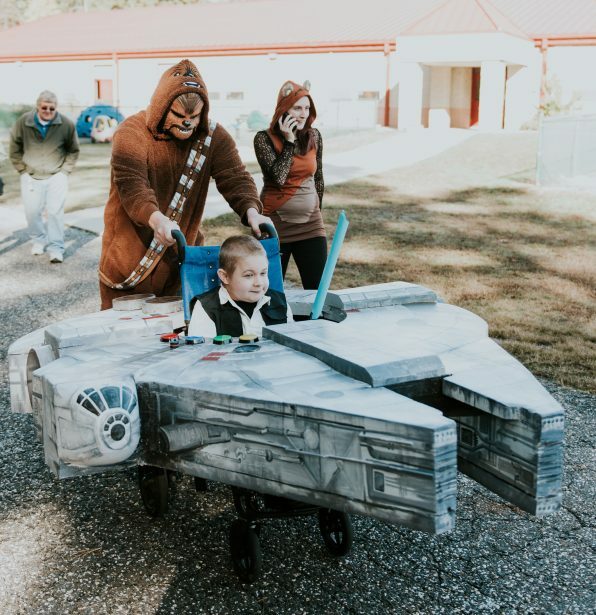 Ryan Weimer and Lana Weimer started as parents wanting to make their sons smile at least one day a year (on Halloween) when they parade down the street and are noticed for the awesome people they are. 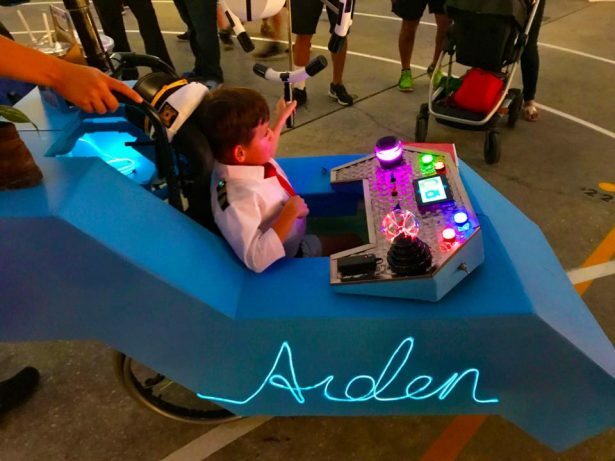 Now, they have started the Magic Wheelchair organization to help build costumes for as many kids in wheelchairs as possible. Here is the origin story from Ryan. i was fortunate to talk with Christine Getman, Development Director for Magic Wheelchair. 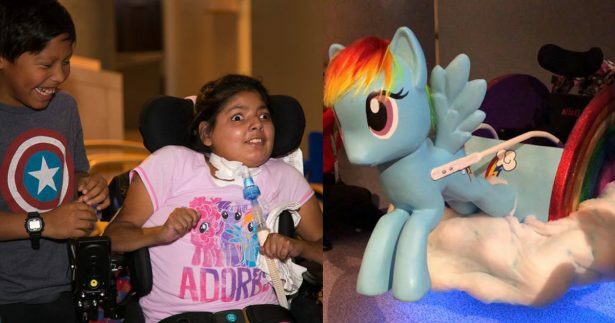 Marie: Christine, how did you get started with Magic Wheelchair? Christine: I met Ryan *once* over 10 years ago at the Muscular Dystrophy Summer Camp. Ryan was fresh out of nursing school and I was in college. We had a unique connection because Ryan’s children and I have the exact same diagnosis, Spinal Muscular Atrophy, type 2. Fast forward to 2017, a friend and former colleague had forwarded an interesting job description to help a small organization with fundraising. I wasn’t looking for work (and kind of brushed it off), but I couldn’t stop thinking about it. A few days later, I applied and received a response from none other than Ryan! The rest is history. Marie: What projects are you currently working on? 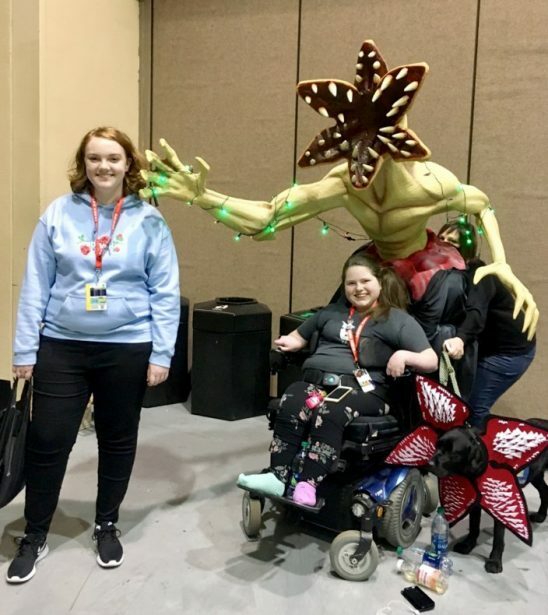 Christine: This quarter we are working on matching builders with as many kiddos from our wait-list as possible and developing our event partnerships (comic cons, haunt cons, etc). Our biggest passion project right now is planning for San Diego Comic Con 2018. 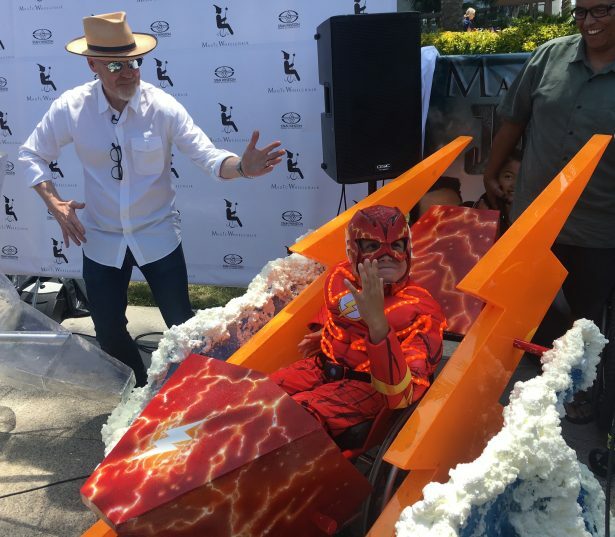 Last year, we revealed our very own Justice League, with the help of Adam Savage. 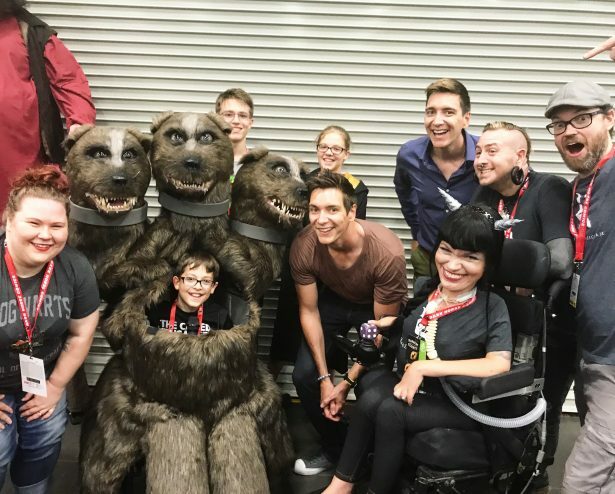 This year, we’ve recruited the best artists from the industry to design a fleet of Star Wars themed Magic Wheelchair costumes for what will undoubtedly be the biggest project and event, yet! 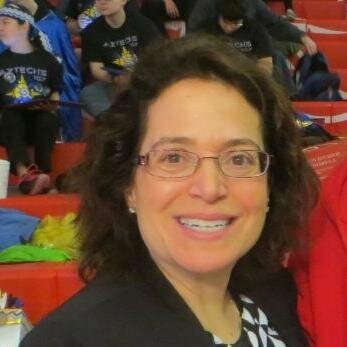 Marie: How can members of the SOLIDWORKS community get involved? 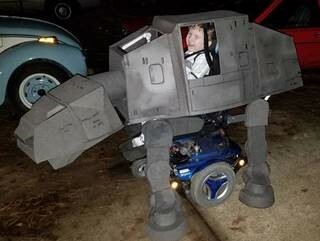 Thank you Christine for sharing with the SOLIDWORKS community.